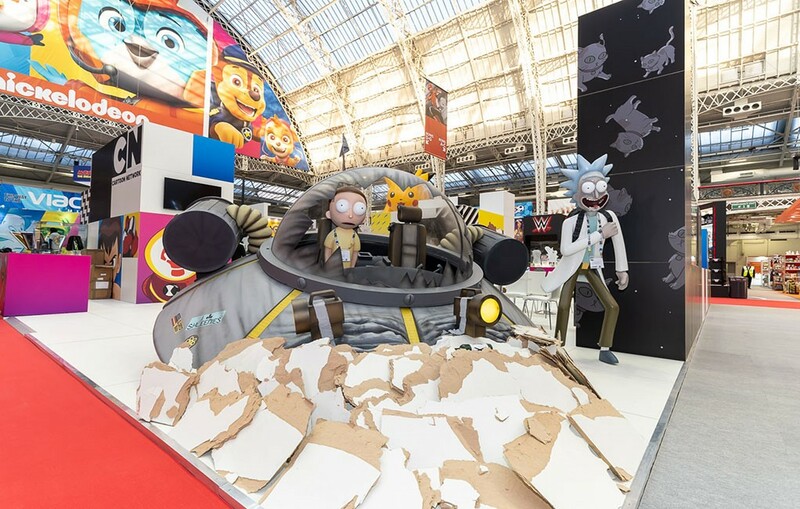 In 2019 the event will move to ExCeL as part of UBM’S strategy to evolve the show and attract more European licensees, retailers and licensors. We are excited about the move and the opportunities the new venue will offer. Having worked at ExCeL for over 15 years we look forward to using our knowledge and experience to ensure the move to the new venue is a smooth transition for our clients and the diverse range of characters and brands they represent.